This site is for everyone who dreams of turning their creative talent into a flourishing craft business. It's for everyone who has an independent spirit, a passion for all things handmade and an eagerness to build a business around something they love. Selling your handmade products can provide a fantastic outlet for your creativity as well as an opportunity to earn extra cash. If you have an entrepreneurial inclination, at some point, as you become skilled with your craft, you'll start wonder if you might be able to sell your handmade treasures. That spark of an idea can be the start of a fantastic (ad)venture. 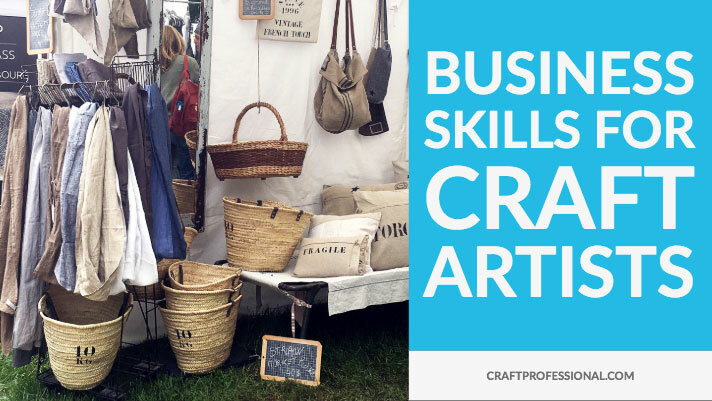 You Have First-Rate Craft Making Skills, But do You Have Business Building Skills? When most people decide to start selling crafts, they quickly realize there's a whole other set of skills and knowledge needed to build a rewarding business. They know their craft, but they don't yet know their business. How can I make make canopy weights for my craft tent? Where can I sell handmade items locally? How will I come up with a business name? How do I get followers on Pinterest? Becoming skilled in your craft and creating first-rate handmade products is just the beginning of your journey. You need to develop business building skills, too. That crucial time when you realize there's a whole lot you need to know about selling crafts is the time when you are in danger of abandoning your goals. You may be a wonderfully skilled artist with a beautiful product, but you never take the first steps because you don't know how to get started building a business. Or you get started, but because you haven't developed some strategic business building skills, your craft sales never gain any traction. It's heartbreaking to see someone who is fantastically talented be unable to get their business off the ground and build their dream because they are missing just a few key skills or bits of knowledge. That's why I'm committed to sharing on this site the business building skills and knowledge you need to start selling your crafts. Plenty of craft artists visits this site for craft show tips and inspiration for building a winning display booth. 1000+ Display Booth Photos: I've been collecting original photos of wonderful craft booths for years. The photos linked from this page are all unique to this site and full of ideas to help you design your own booth. For many of my readers, this section is the most-loved part of my site. Craft Tent Guide: When I did my first craft show, many years ago, I found craft tent buying very stressful. Tents are important to your happiness and comfort at outdoor shows, and they aren't cheap, so I didn't want to choose the wrong one. To help you avoid that same tent buying stress, I've gathered everything I know about choosing a portable canopy for craft shows here. Craft Show Tips: You pay good money for your booth space, so you want to be well prepared and ready to sell. This page links to a collection of tips and resources to help you find and apply to the right craft fairs for you and make the most of your time spent at those shows. 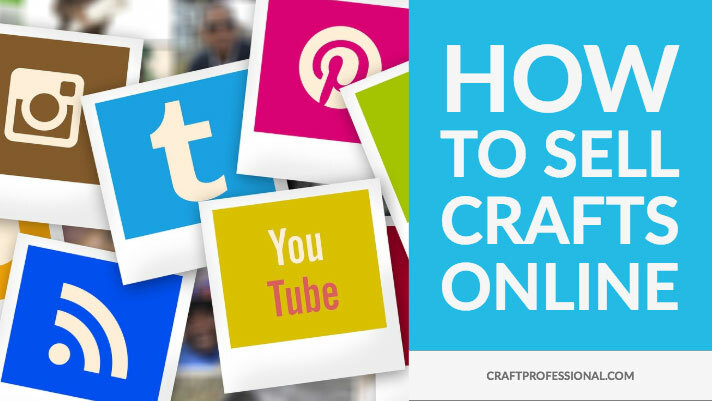 Building an online craft business is a goal for many craft artists. It's not all that difficult to create a website or shop that's beautiful, but the real trick is in knowing how to promote that site to get interested customers to your shop. 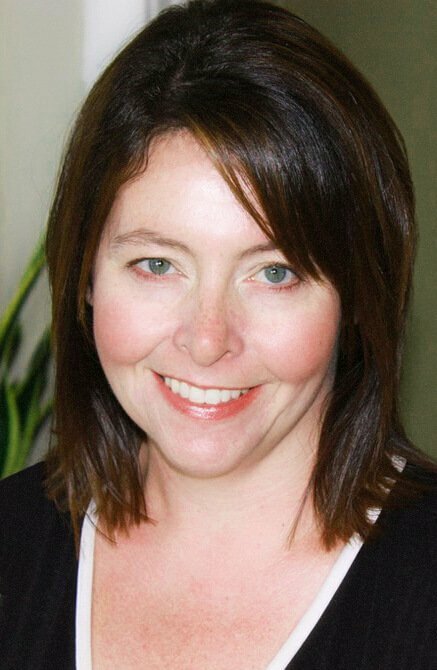 I've been running an online business since 2006, and I'm happy to share what I've learned about how to get customers to your site. Selling Crafts Online: Here's an overview of all of the articles I've written about building an online craft business. You can browse around, and then click links on the page to dive in deeper to a topic that interests you. Social Media Marketing: If you're wondering how to start using social media to promote your craft business online, you'll find information here. Product Photography: Mastering product photography is an essential skill for craft professionals who sell online. Here's where you'll find a series of articles to help you step up your photography skills. Thousands of craft artists have signed up to receive my weekly newsletter, where they get updates about the newest articles on the site, as well as timely tips in the weekly craft business challenge. The newsletter is really the best way to stay informed and make sure you don't miss anything, but if newsletters aren't your thing, there are other ways to keep in touch. If you use a feed reader like Feedly, you can subscribe to follow the site's blog. If you're a fan of Instagram, you can follow me there, or if you love Pinterest, you can follow me on Pinterest, where I pin articles from this site, and well as plenty of information from clever crafters and smart business owners. I'm so happy and honored you've made me a part of your big, creative adventure. Please visit often. I wish you all the joy and success in the world! 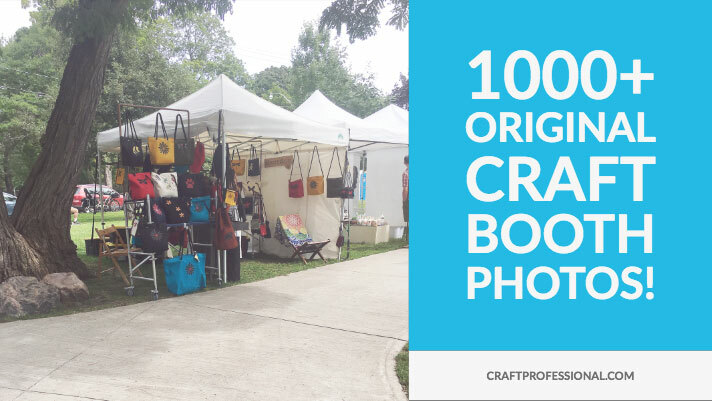 Do you have an irregular outdoor booth space to deal with at an upcoming craft show? Here are some solutions for providing shade in a booth space that won't fit your standard 10x10 portable canopy. Join my community of Craft Professionals, and be sure to catch all the latest craft business info and updates. Choose your favorite way to connect and get the newest information. The newsletter is a great way to keep in touch. Use the form below to sign up. If you use an RSS feed reader to follow your favorite sites (I like Feedly), follow this site's RSS feed, to know immediately when something new is posted. Just right-click on the button on the left (control click for Mac users), copy the link, and paste it into your favorite feed reader.